Nowadays it is impossible to avoid social media; it is all around us. What began as a way to connect with family and friends has now turned into an essential marketing tool for all types of businesses. Most brands have a social media presence, and all this competition creates pressure for brands to create social media content that gets noticed. 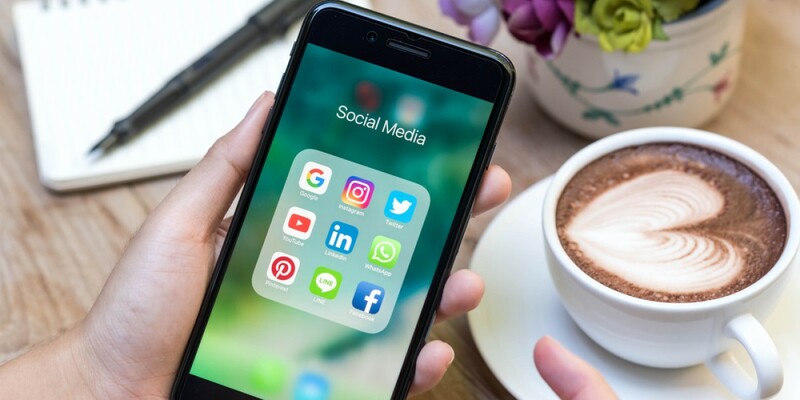 Fortunately, there are numerous third-party applications you can use to enhance your social media content, making it a more compelling and intuitive experience. 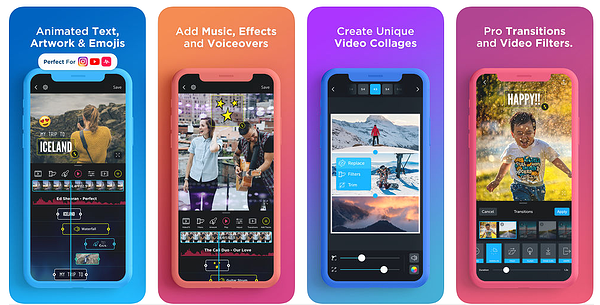 Here are eight essential apps you can leverage to make your brand's social media content stand out from that of your competitors. 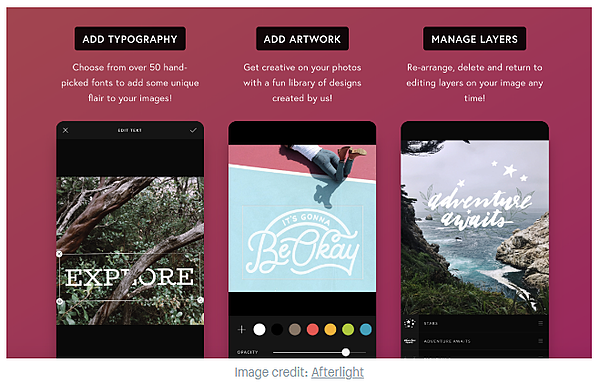 Afterlight 2 is a photo editing app that offers a default set of dozens of filters, textures, and frames to make your image pop. You can also create your own filters. In addition, the easy-to-use app includes typography tools with more than 50 fonts from which to choose. 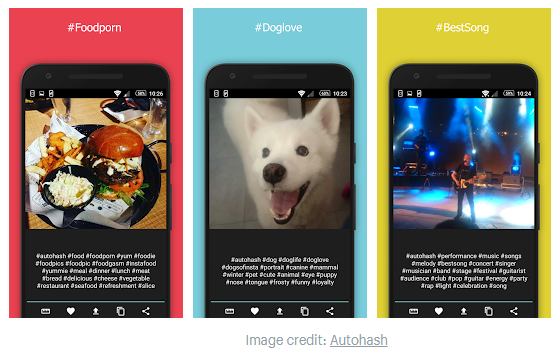 Autohash is an easy way to find relevant hashtags for your Instagram images. It uses AI to recognize the objects in your photo, and then provides you with related hashtags. It will save your selections to your clipboard, so when you are ready to post, all you have to do is paste the hashtags into your description or comments. Autohash also counts the hashtags for you to ensure that you don’t exceed the 30-hashtag limit. 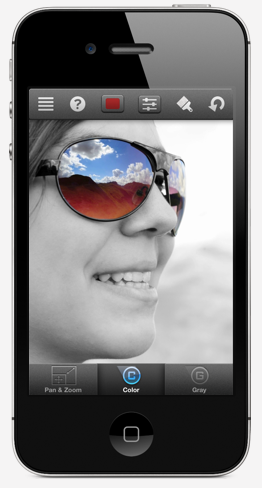 Boomerang allows you to create short and captivating videos like GIFs. It does not just loop a video over and over again, but rather plays a video forward and then backward, and that loops continuously. These bite-sized videos are great for storytelling as well as for adding a bit of fun that is sure to get your brand noticed. You don’t have to be a graphic designer to create eye-catching images or graphics. Canva is a free app with plenty of design tools and tutorials that allow you to make professional-looking social media graphics, even if you have zero graphic design skills. Whether you utilize Canva's wide range of free graphics and templates or you create your own graphics from scratch, using Canva for your images is a sure-fire way to capture your follower’s attention. Having an appealing photo or image is only half the battle. Your social media content also needs a compelling caption to grab attention. If you have exhausted your creativity, Captiona can easily help you find the right words. You simply enter a keyword based on the content of your photo or video, and Captiona comes up with a list of suggested captions. Color Splash lets you quickly and easily give your photos a dramatic look by converting them to black and white, while allowing you to choose which details remain in color. You simply use your finger as brush to bring the original color back to selected area in your picture. Having high-quality images is crucial, but you are not always able to take your own photos. Unsplash is a database full of high-resolution, watermark-free photos that are free to use. The website has more than 70,000 contributing photographers who generate 500,000+ photos. You simply browse the database to find for your desired picture and download it or, if you don’t need the image right away, you can save it to your collection. Vidlab is an all-in-one photo editor that helps you create professional-looking videos and photo stories. It allows you to add text, artwork and logos, music, sound effects, voice-overs, and much more. You can also save and share your content to your social media platforms. Now that you have the tools, it’s time to start creating amazing social media content that will help market your brand! Short on time? Get help managing your brand's social media presence. 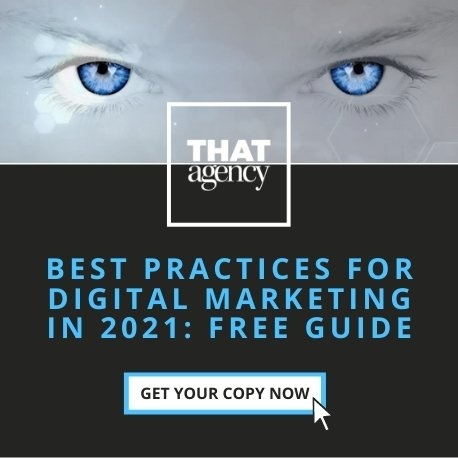 Contact THAT Agency for details, and download our time-saving marketing calendar template to help track your marketing activities throughout the year.